Fresh of his amazing work on Daft Punk's grammy winning album Nile Rodgers delivers another solid guitar performance. 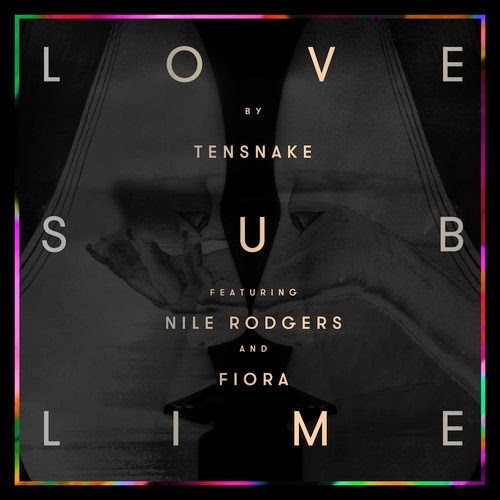 This time on Tensnake's new single "Love Sublime" (feat vocals by Fiora). Amazing nu-disco jam! Tensnake has another winner on his hands. Seems we will also be getting a debut album from Tensnake very soon. This could be the moment he fully breaks through to the mainstream and into super stardom. We shall see. For now check out his soundcloud/video for "Love Sublime". Then get to dancing in your office.